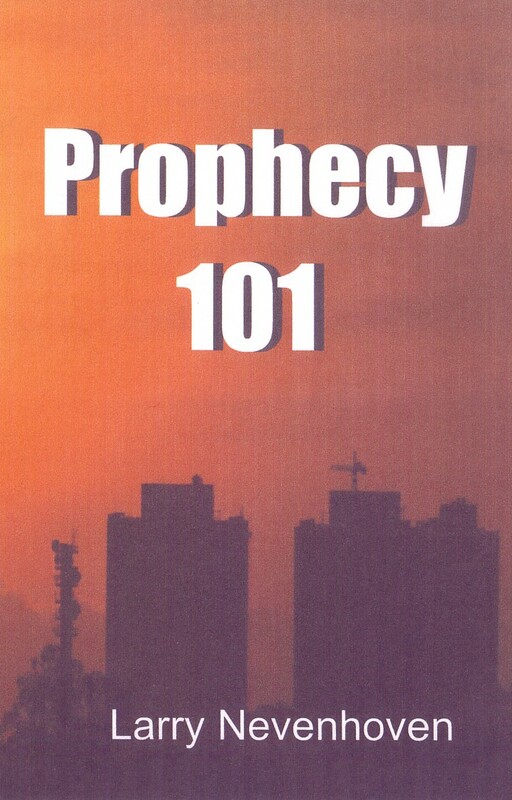 Beginning today and ending on March 11, my book, Prophecy 101, is on sale at Amazon for $.99. You can download it onto your Kindle or any iPad, PC, Mac, iPhone, and all smartphones with Kindle apps. Prophecy 101 contains 58 simple lessons that I have learned over the last twenty-nine years on how to prophesy. The book is filled with scriptural and personal examples in a quick reading style.